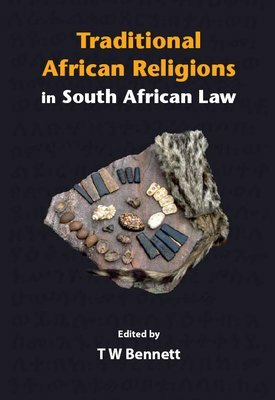 The overall purpose of the book is to consider whether indigenous African religions, independent African churches and traditional practices deserve constitutional protection and recognition by the state. If recognised, they will then become subject to certain state controls and benefits: the need for registration; the licensing of ministers as marriage officers (with consequences for the validity of customary and other marriages); and significantly, of course, tax exemptions. This book thus explores the legal and constitutional implications of traditional religion and, in particular, the state’s intervention in religious matters.